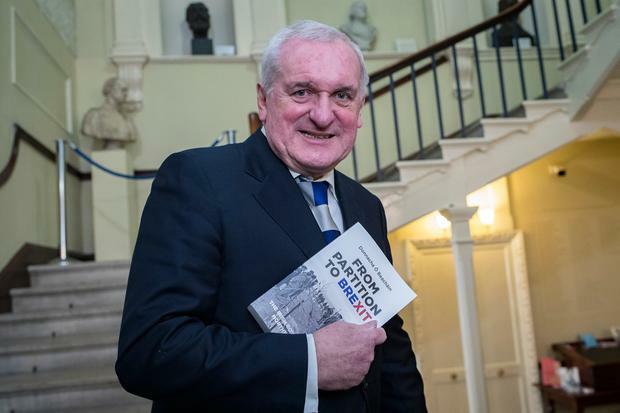 Former Taoiseach Bertie Ahern has been appointed honorary professor of peace studies at Queen's University in Belfast. Mr Ahern will deliver his first lecture, the Harri Holkeri Lecture, next month, when he will reflect on Peace Process - In Light Of Brexit Issues. Professor Hastings Donnan, director of the institute, said: "Bertie Ahern has been an advocate and supporter of the Mitchell Institute and the university for many years and his political experience will be an asset to both teaching and research at Queen's. Mr Ahern said he was "privileged" to accept the role. He added: "I have enjoyed working with Queen's University since I received my honorary doctorate in 2008."